MTP was first asked to develop a Business Partnering programme for Finance in 2003 as part of a major strategic thrust by Unilever’s finance function. The initial focus was on Marketing Finance people . 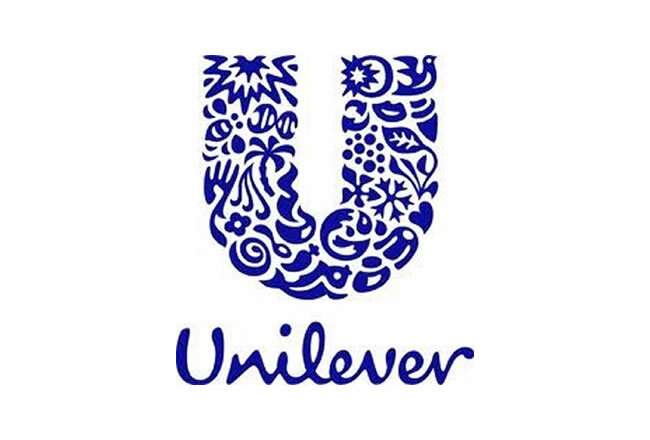 The objective was to enable Unilever Finance people be effective business partners and to help develop innovative ways of supporting colleagues in other functions. The design and content has evolved with changes in the business and regions have developed tailored versions to meet their needs. Duration varies, depending on requirements with separate modules if preferred. The course was later extended to those who support colleagues in Customer Development and more latterly to include Competitor Intelligence and Controllers. The programme has become a flagship , for UL Finance and for MTP. The course was very good and useful for us to understand the CMI tools, market research tools and other business partnering skills to check the robustness of the assumptions and make business case more viable. I love the energy around these five days. With various tools ie role-play, group tasks, it helps everyone stay focus on the workshop. Great job and well done! This is one of the best workshop/training in Unilever I’ve ever attended. Thanks for your great energy and very clear and practical tutor.